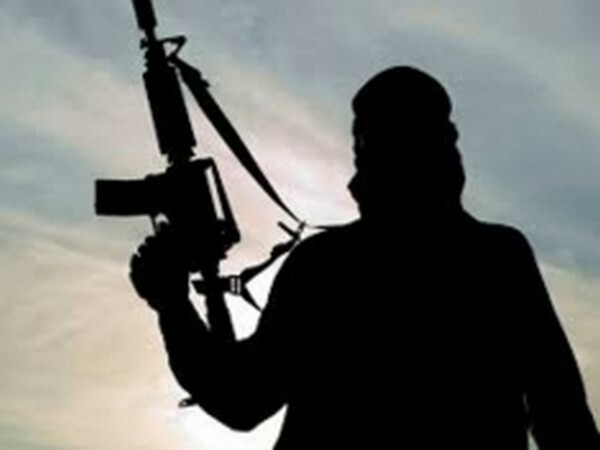 New Delhi [India], Apr 1 (ANI): Delhi Police Special Cell has arrested a wanted terrorist affiliated with Pakistan-based terrorist organization Jaish-e-Mohammad (JeM) from Jammu and Kashmir's Srinagar, officials said on Monday. 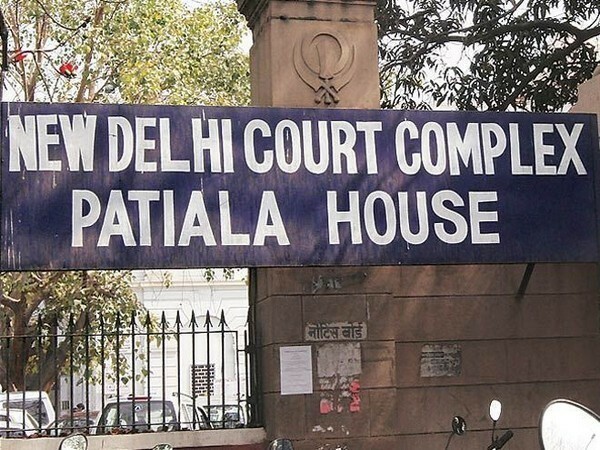 New Delhi [India], Mar 29 (ANI): Patiala House Court on Friday sent Sajjad Khan, an alleged associate of Pulwama terror attack mastermind Mudassir Ahmed Khan, to judicial custody till April 26. 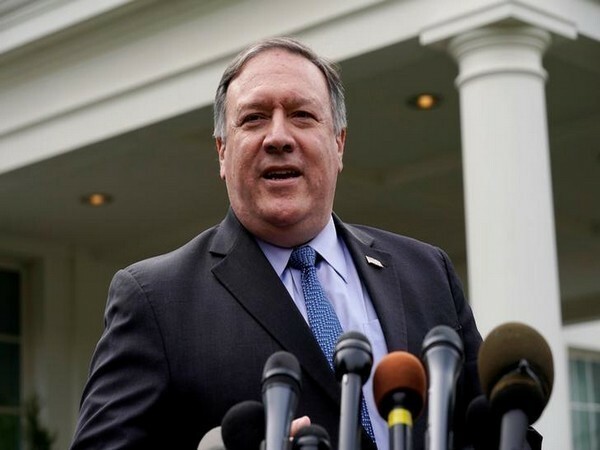 Washington D.C. [USA], March 28 (ANI): The United States has asked China to release the Muslim minorities "arbitrarily detained" by the communist country and "end its repression". 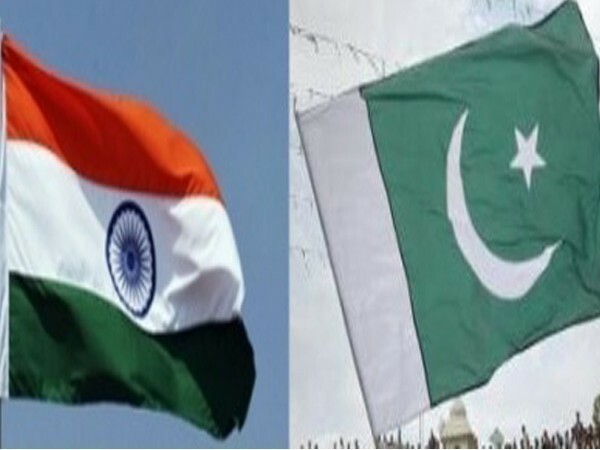 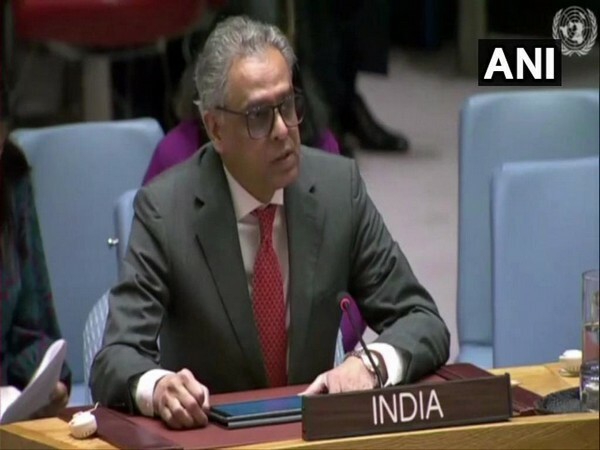 Islamabad [Pakistan], Mar 27 (ANI): A month after India gave it a dossier on Pulwama terror attack, Pakistan on Wednesday sought "further information and evidence" to take forward the process of investigation to establish the link to the attack in this country. 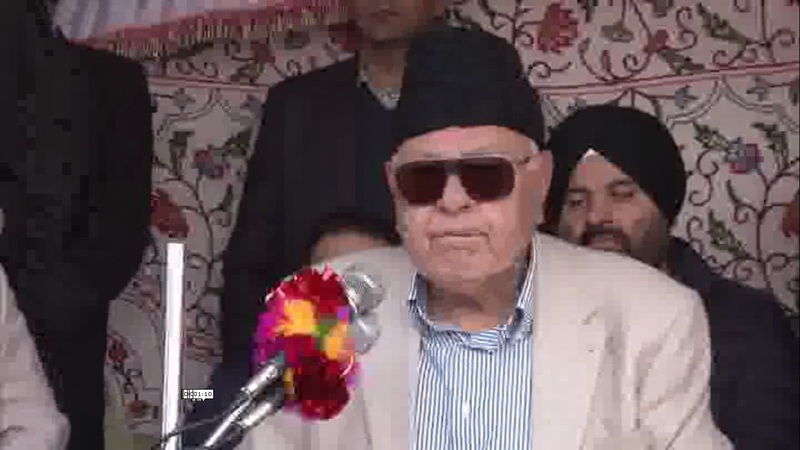 Budgam (Jammu and Kashmir) [India], Mar 27 (ANI): Slamming the BJP, National Conference patron Farooq Abdullah on Wednesday said that its leaders staged a drama of attack on Jaish-e-Mohammad camp in Pakistan's Balakot. 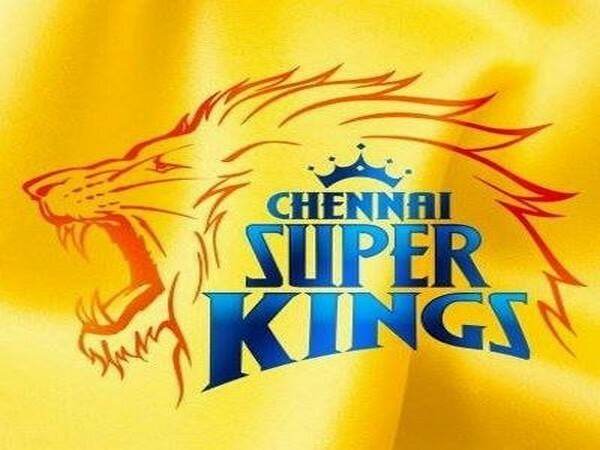 Chennai (Tamil Nadu) [India], Mar 21 (ANI): The Chennai Super Kings (CSK) will donate proceeds from its first home match in this year's edition of the Indian Premier League (IPL) to the families of the Pulwama bravehearts, the team's director said on Wednesday. 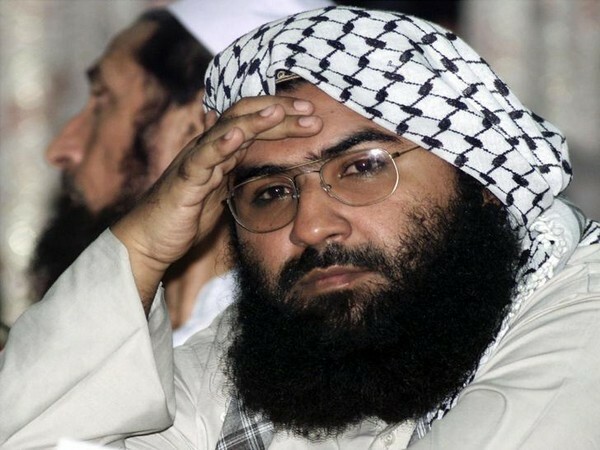 New Delhi [India], March 19 (ANI): After France froze assets of Jaish-e-Mohammad (JeM) chief Masood Azhar, Germany has come forward in support of listing Azhar as a terrorist in the European Union.